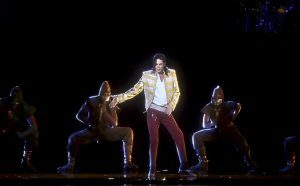 A hologram that looked like Michael Jackson performed the previously unreleased “Slave to the Rhythm” at the Billboard Music Awards Sunday night. 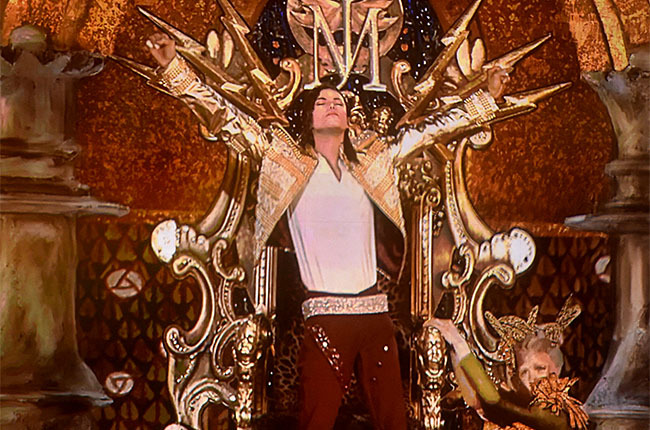 The performance began with a synchronized SWAT Team dancing until a curtain dropped and Jackson was seen sitting in a Dangerous-like throne. 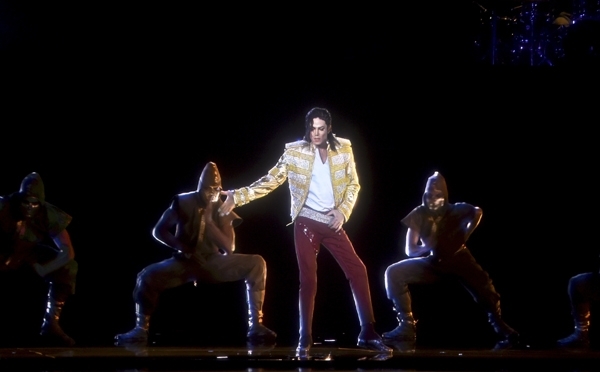 Then holo-Jackson (or someone impersonating MJ — it was difficult to tell if the projection was indeed an image of the real thing) sang and stuttered the upbeat dance number, which appears on the late pop star’s recently releasedXscape, in the same urgent, frenzied, breathy tenors he gave Dangerous tracks like “Jam” and “In the Closet.” During the brief performance, the hologram twirled, crouched and moonwalked around the stage.